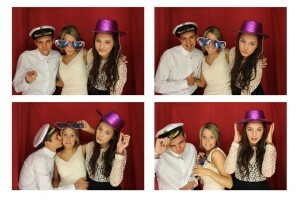 Photo Booth Hire Hove for all your Parties, Weddings and Corporate events. If you looking for a photo booth in Hove? Look no further! Snap Shack UK will guarantee a night to remember for you and your guests! The laughter our photo booth creates is amazing and everyone is sure to have the best night! Whether you are holding a corporate event, a Wedding, special party or just want to have a great time, we are dedicated to making your party a night to remember. We will set up our high specification Photo Booth and make sure everything runs like clock work. We will provide the entertainment so you and your guests can just have the fun. 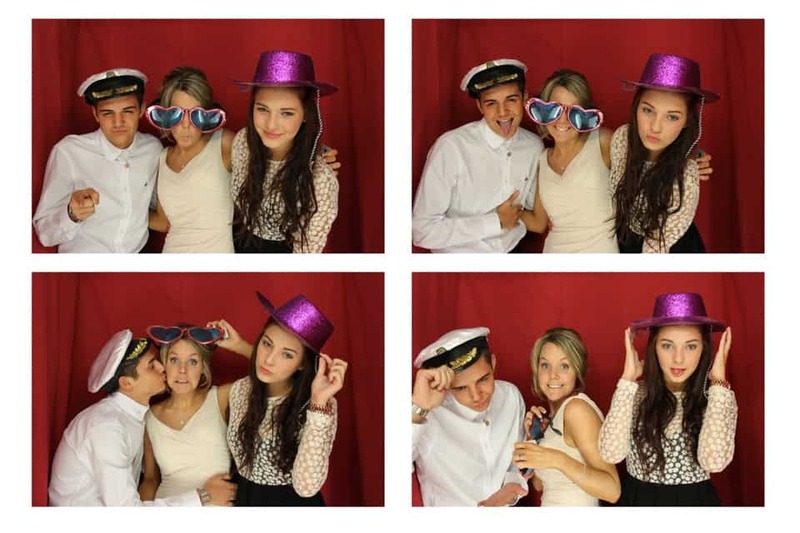 We are based in Sussex, cover the south and love offering Photo Booth hire in Hove. Contact us now for your personalised quotation.